This machine is applied to label the dryless glue label on the oral liquor bottle, clinical bottle and other various bottles. It uses thermal print-head and is controlled by micro-computer in the whole process. No bottle, no label. The machine has strong anti-disturbance ability, stable and reliable function. 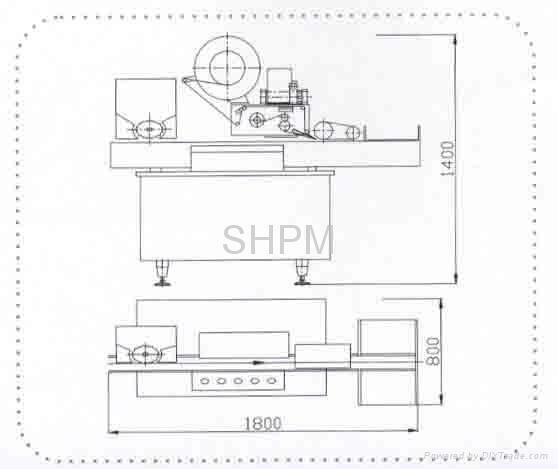 There are two types of vertical and horizontal machine to be available.